*The 2019 race date is provisional and subject to confirmation by Formula 1. Support the future development of F1Destinations by reserving your accommodation through the Booking.com links on this page. You won’t pay more and we receive a small commission. All prices are stated below in $CAD, unless otherwise indicated. It’s hard to avoid the ‘F1 surcharge’ for accommodation on Grand Prix weekend in Montreal, but the good news is that it’s a big city with plenty of places to stay for fans on all budgets. As always, it pays to book well in advance. 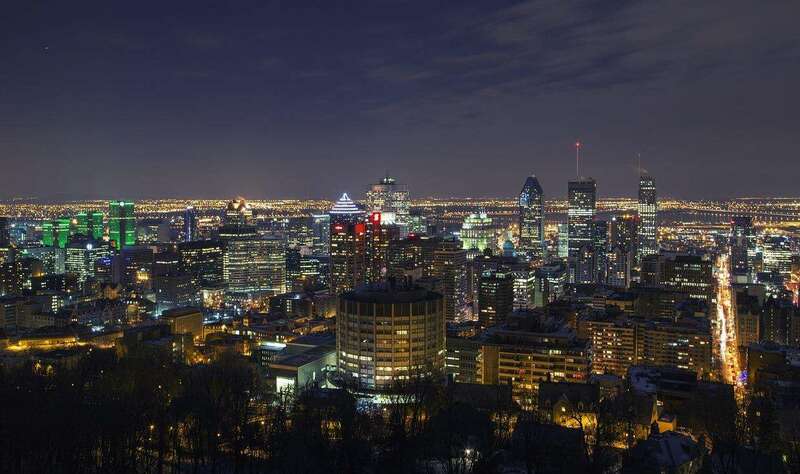 With an efficient metro and public transport system, most central areas of Montreal are worth considering for your Grand Prix accommodation. Our picks below are located in the lively downtown area, where you can easily and quickly get to the Gilles Villeneuve circuit by public transport. We recommend staying downtown near a metro station for easy access to the Gilles Villeneuve circuit. The best location is around the Berri UQAM interchange, which is just one stop from the circuit. More information in Getting There & Around. Studio for four (two double beds) from $320 CAD per night including breakfast. 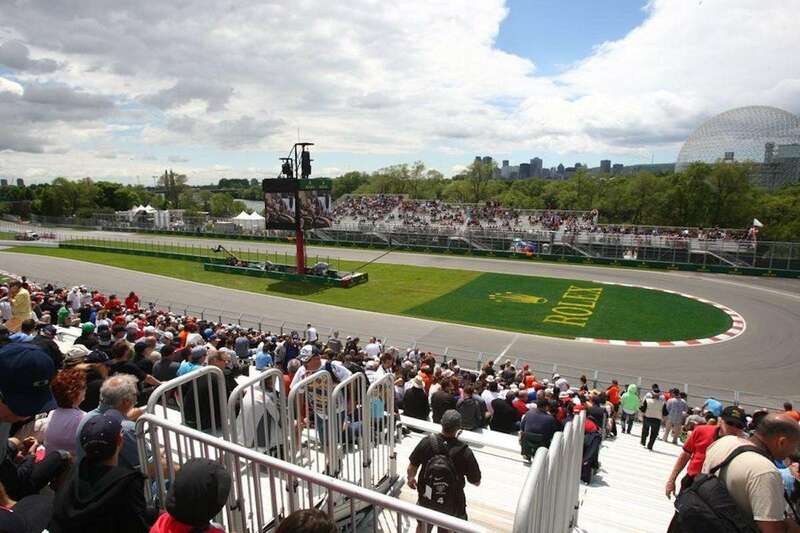 F1® Experiences offers Official Ticket Packages to the 2019 Canadian Grand Prix in Montreal. From select grandstands to Champions Club or Formula 1 Paddock access, all packages include exclusive benefits that you cannot buy anywhere else!You can also add a four-night stay at a luxury downtown hotel such as the Hyatt Regency Montréal to your package, including daily transfers to and from the circuit. 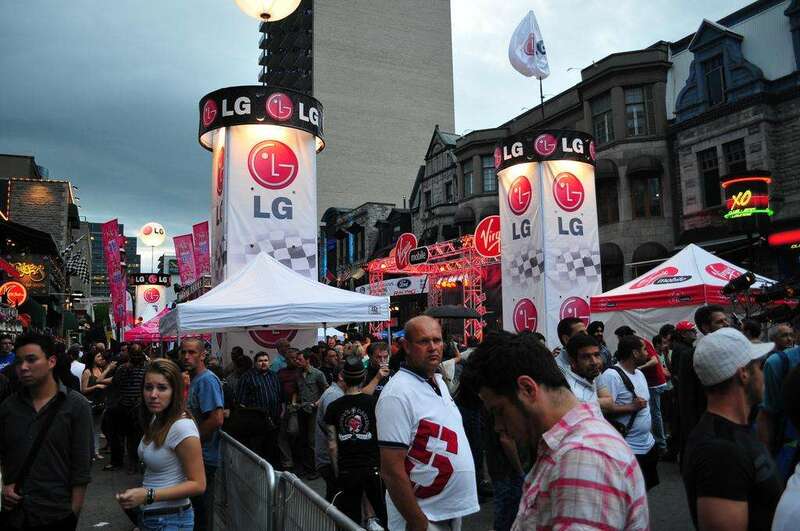 Where do you stay in Montreal on Grand Prix weekend? Leave a comment! Hi Didier, the closest campground to Circuit Gilles Villeneuve for an RV is around 12 miles from the circuit. More details here. You can stay at the super 8 motel in Plattsburgh New York for $54 per night. Thanks for the tip Roscoe! Will be booking paddock club tickets do they collect you? Hi David, it’s best to stay downtown, which is really close to the circuit and has the best atmosphere. I recommend buying your Paddock Club tickets from F1 Experiences. They offer accommodation at the Hyatt Regency as an addon, with transfers to and from the circuit included. Learn more here. Hi Paul, I believe most teams stay at the InterContinental Montreal.